The Hotel Alliey is in the middle of the village of Monêtier-les-Bains. So the bonus is that it is in a village with a few pubs and restaurants. It’s a 300m walk to the ski lifts from the hotel. This is pretty much standard for Monêtier as there aren’t any hotels right near the lifts. If you are here in the summer and the Tour de France is coming through, you are in prime postion. The hotel has 25 rooms. The main deal here is the hotel/spa type of experience. 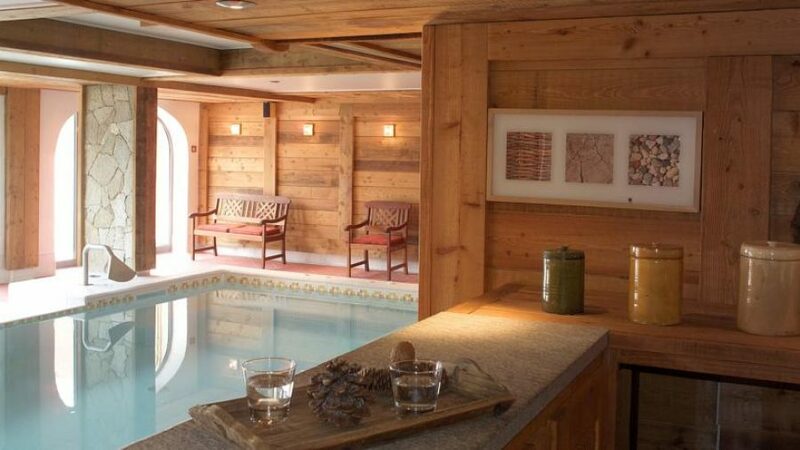 The Hotel Alliey has both indoor spa type pool and an outdoor heated swimming pool. There is also a hammam. 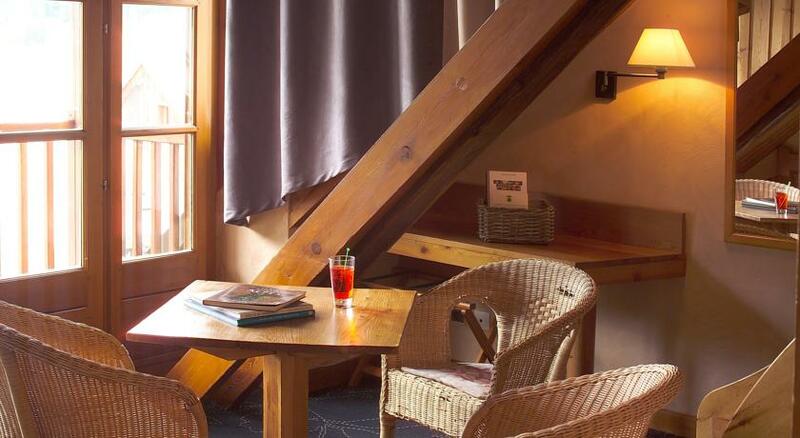 The rooms have satellite TV and free WiFi internet access. 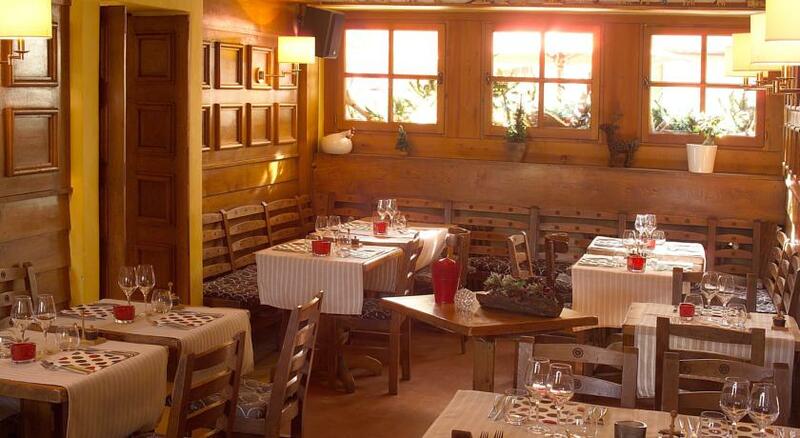 The Hotel Alliey has a restaurant that features in the Michelin Guide, which does mainly french cuisine. The bar is always a focal point at Hotel Alliey. Although this is one of the major hotels in Monêtier-les-Bains it is not perfect. Guests have reported that quite a few things that don’t work like taps coming off in their hands. The general opinion seems to be that the hotel could do with a ‘refresh’. They make a good effort, but it seems like they could do with a handyman on site to fix everything. Reviews on places like TripAdvisor seem mixed too, some saying that the staff are friendly, some saying that they are not. Rick has lived in Serre Chevalier since 2001. He lives with his wife Susan and daughters Madeline and Rosalie. Rick began SerreChevalier.ORG in 2001 for fun and continues to do so today.